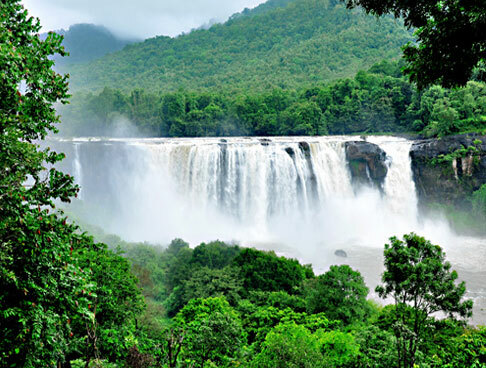 Exotic Kerala Tour offers a golden chance to revel in the pleasures of God's Own Country. The tour spans 8 Days and 7 Nights. The itinerary covers the tourist hotspots of the coastal state. Cochin is your first stop where you are introduced a multi-ethnic heritage. 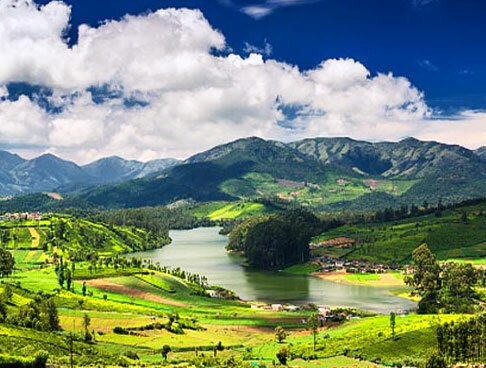 Proceed to the beautiful hill station of Munnar where tea gardens, waterfalls and the blissful Eravikulam National Park awaits. Periyar is your excursion for wildlife adventures. Kumarakom, Alleppey introduce you to the ethereal backwaters. Bird watching and houseboat rides make your tour memorable. For complete information go through the detailed itinerary. On arrival at Cochin Airport or Railway Station, meet the tour representative. Get an assisted transfer to your hotel. Relax for a while after which you leave for sightseeing. Cochin known as the "Queen of the Arabian Sea" is one of the popular cities in Kerala. The vast history and heritage of the city has resulted in a number of famous tourist attractions. Explore the markets where high-quality of nuts, spices and handicrafts are available for business. Return for night stay at the hotel. Get ready for a guided sightseeing tour. Visit the popular tourist attractions of this coastal city. The influence of Portuguese, Dutch and British cultures are seen in the architecture, gastronomy and almost every other aspect. He first stop of you sightseeing tour is the Jewish Synagogue, built in 1568. The divine ambience has a collection of beautiful hand painted Chinese tiles in white and blue. Next, visit the oldest European church of the country, the St. Francis Church. Next, explore the Dutch Palace, also known as Mattancherry Palace. Marvel at the murals, Palanquins and many more specimens of heritage. In the evening enjoy the breathtaking views of the Chinese nets. Later, attend a Kathakali performance. The cultural performance is truly spectacular. Return to the hotel for the night. In the morning, board a bus to proceed to Munnar. Check-in to your hotel on arrival. The hill town in the Western Ghats is undoubtedly beautiful. Go exploring the fresh landscapes or enjoy the pleasures of your hotel. You can also visit the old town market. Return your hotel for the night. Post breakfast, embark on an excursion to the exotic Eravikulam National Park. Enjoy the visit to the amazing wildlife sanctuary. Here you might spot the rare mountain goats locally famed as the Nilgiri Tahr, leopard, Indian bison, Tiger, leopard etc. Ideal for trekking, the biodiversity of high elevation shoal-grassland ecosystem adds to the adventure. During your excursion if you are lucky you might spot the rare flower called NeelaKurunji which blooms once in 12 years. Return to the hotel for the night. Start the day with an early morning walk in the tea estates of Munnar. Later, leave for Periyar. 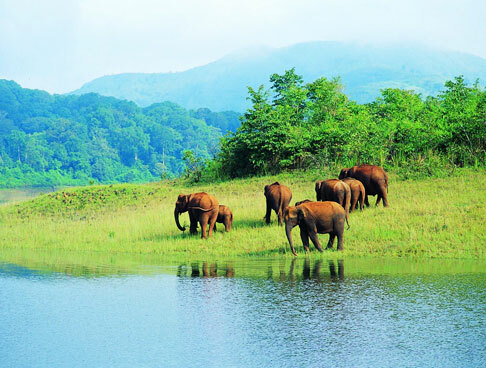 The Periyar National Park is one famous Tiger and Elephant reserve in the state. 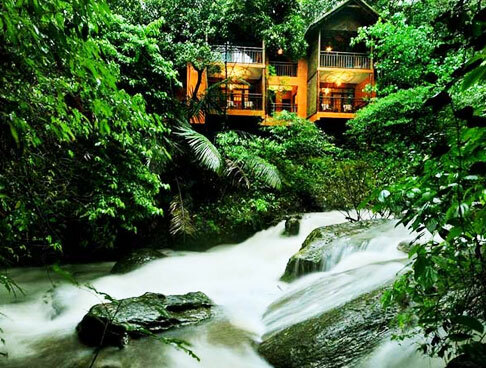 On arrival, check into a jungle lodge. In the evening, get ready for an exciting boat ride on the Periyar Lake where you can spot both resident and migratory birds. Night stay in the lodge. Leave by road for Kumarakom in the morning. The well-known tourist destination on the banks of Lake Vembanad is blessed with picturesque backwaters. On arrival, check into a hotel overlooking the Kumarakom Lake. Have your lunch and proceed for a visit to Kumarakom bird sanctuary. Spot some exotic bird species inhabiting the scenic natural surroundings. Later in the evening, go exploring the markets to shop for beautiful handicrafts. Night stay in the hotel. 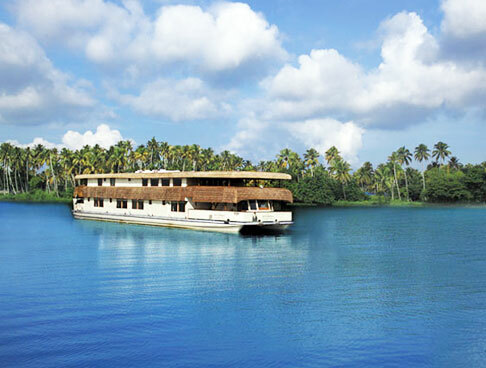 Embark on a scenic houseboat cruise staring from Kumarakom to Alleppey. The houseboat is well-fitted with every facility. 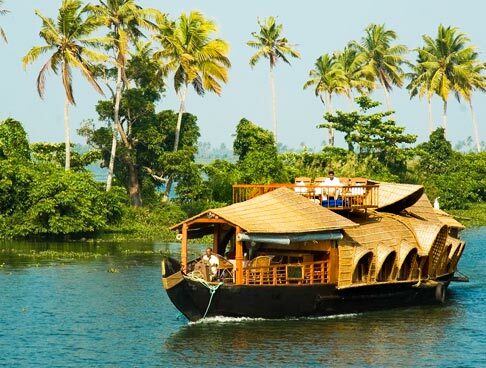 Pass through the vast stretches of palm-fringed backwaters. Enjoy the views and the pleasures of the houseboat. You will be served lunch and dinner on the houseboat. Overnight stay in the houseboat. On arrival in Alleppey leave for Cochin. Get to the Cochin airport to catch flight to your onward destination. 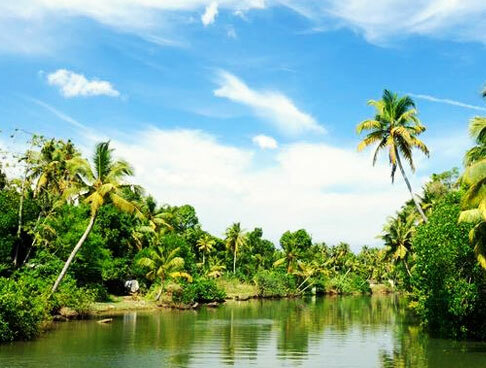 Return home with memories of Exotic Kerala.